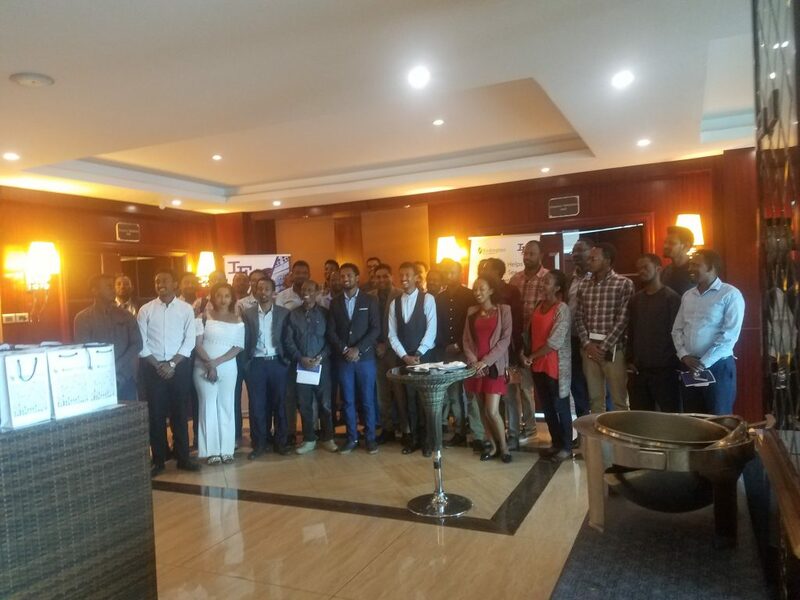 IE Networks is pleased to have hosted this most successful Tableau Big Data Analytics Event at the Intercontinental Addis Hotel on February 21st. 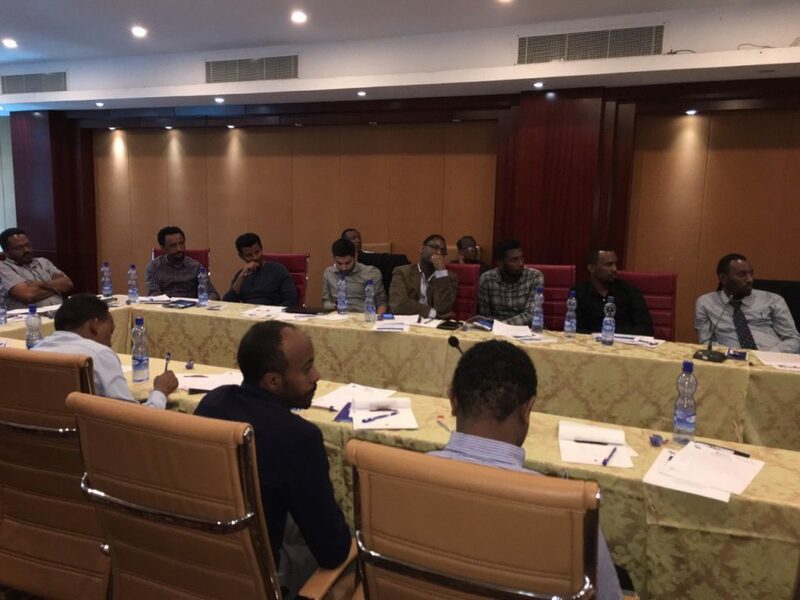 The event was attended by industry leading senior level experts and managers from Ethiopia public and financial sector. After the welcoming session, The first session wa Tableau analytics solutions briefing where Mr. Biruk Matewos, D/CTO Hybrid and Cloud System, introduced tableau software solutions product platform and presented the data analytics technology in depth. 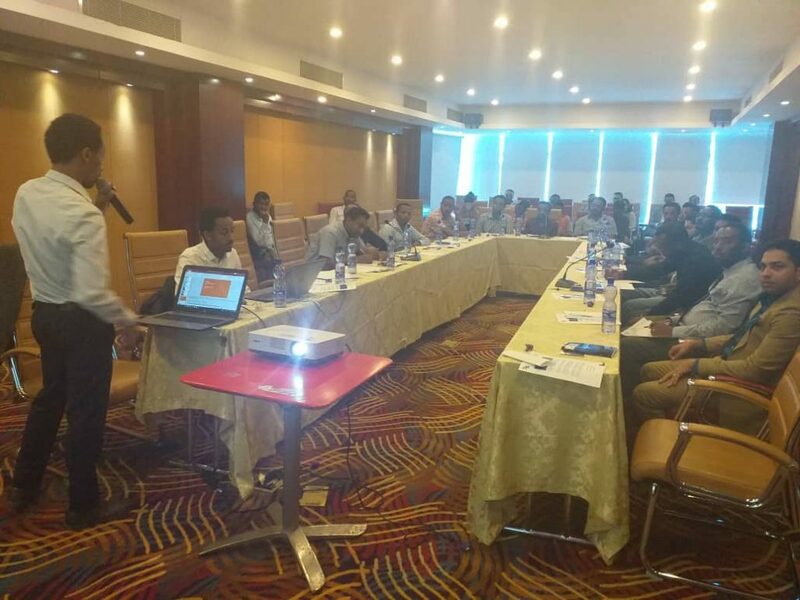 The event also featured hands on demo by Mr. Abdi Tolesa (Cloud and Analytics Engineer) which offered delegates a chance to understand more about how data is leveraged by analytics and demonstrated ease of data visualization with Tableau software. On the second half of the event Tableau solutions advantage and customer satisfaction stories ware presented by our Solutions Manager Mr. Amanuel Wubie. Mr. Amanuel showcased some Tableau customer in different sectors and how data analytics transformed their business for the best. Part of the solutions advantage presentation was based on HBR surveys of Data Analytics impact on business outcomes. 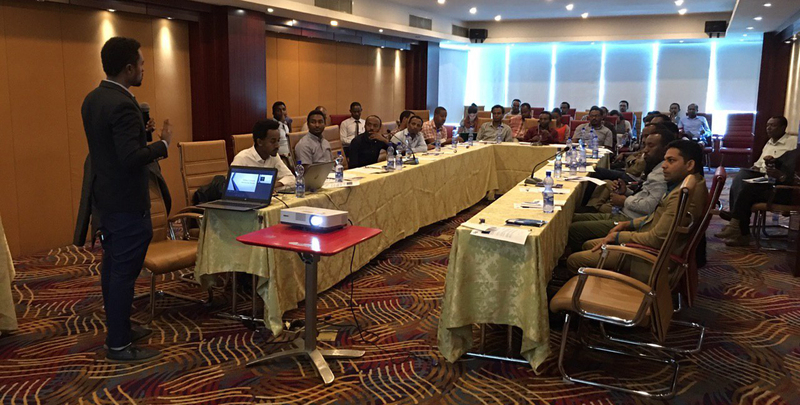 The solutions advantage presentation was made whole with insights in to IE’s technical, professional, financial capabilities to stand firmly by our customer side in your digital transformation. Before the event closure, the session took an exciting turn to learning points in particular with the expert question and answer panel, in which delegates asked their burning questions and received answers which helped them understand the values data analytics is going to bring to enterprises. Finally, we are so grateful for attendees of this remarkable endeavor to understand how you’re the power of data and drivers to create new insight.